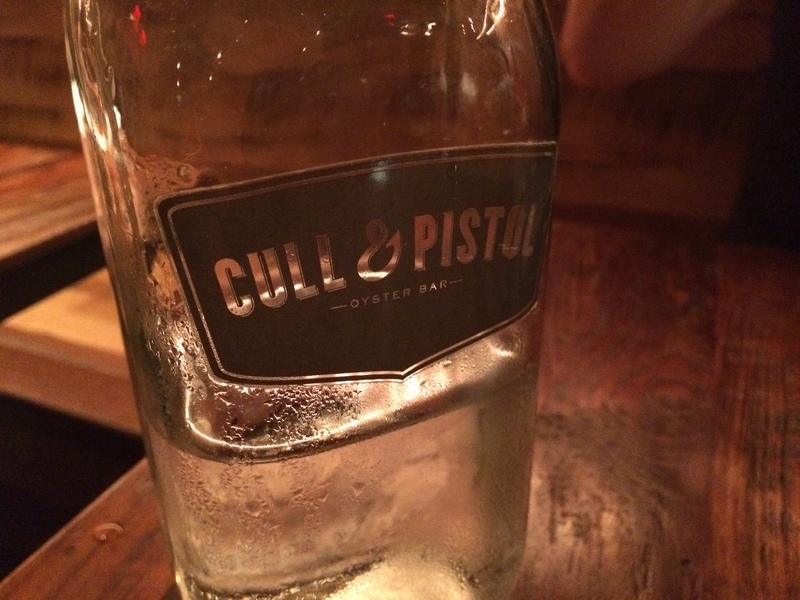 Cull & Pistol, New York, N.Y. When we decided not to go to New Orleans, I was bummed. Not because I wanted to go to Bourbon Street, though I did (except that this whole shooting thing may have put a damper on things). Not that I didn’t want to make a pilgrimage to the Abita Brewing Company, because I really wanted to. And not because I wanted to show The Wife the city I discovered earlier this year, because I really did. No, I was sad because I wouldn’t get to dive headfirst into oysters and the rest of the great seafood found on the Gulf Coast. But then I realized that we would be New York City-bound and that great seafood came into the local fish markets each day, right? Right? 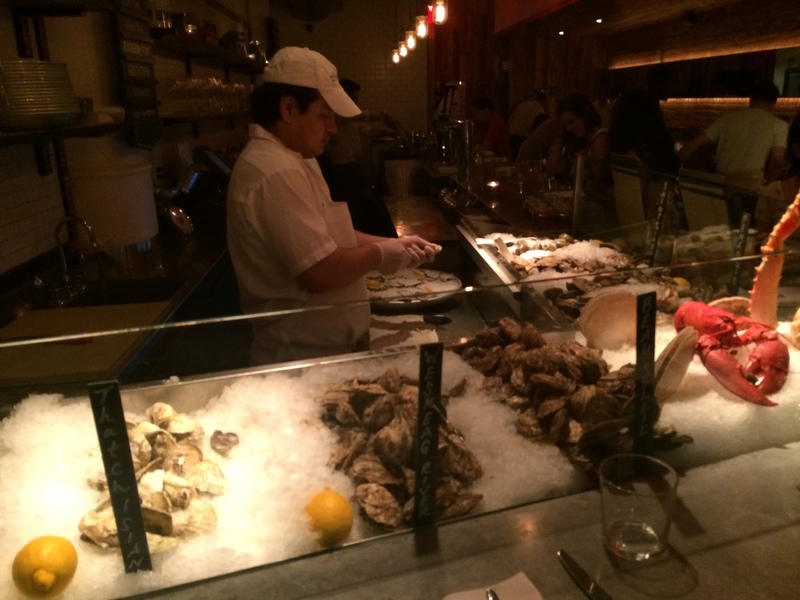 The Lobster Place is a wholesale, retail and grab-and-go outfit located near the center of Chelsea Market. Looking for live lobster or wild-caught Chilean Sea Bass to cook at home? They have it. Looking for a lobster roll or some bisque to nibble on while walking around or for lunch? They have that too.